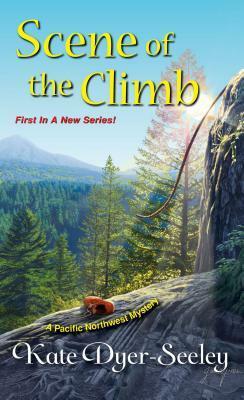 Kate Dyer Seeley is known for her Pacific Northwest cozy mysteries, which Scene of the Climb is the first. They are fun and easy reads that will stand alone. Michael Phillip Cash is a writer at the top of my reading list, so I am very excited to share Witches Protection Program with you today. 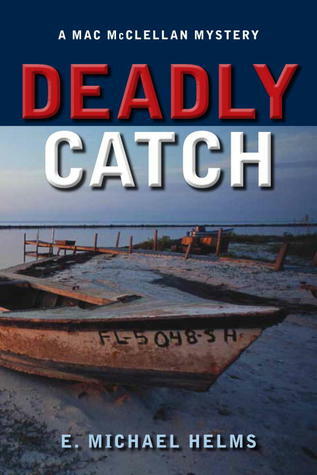 Michael Phillip Cash writes some great novels and I am excited to read Witches Protection Program. 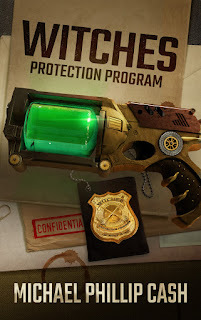 I am a sucker for a great cover and that gun has me very curious. What do you think it contains? I love a good thriller and A Cold Dark Place by Toni Anderson fits the bill.From the opening pages, man’s inhumanity to man rears its ugly head. Toni wastes no time in twisting and turning the plot, surprising me early, and I love it! I am super excited to share Lauren Carr’s latest awesome Gnarly novel, Candidate for Murder. This is one you won’t want to miss. I won this ARC from Fiktshun some time ago, and I am just getting around to sharing it. 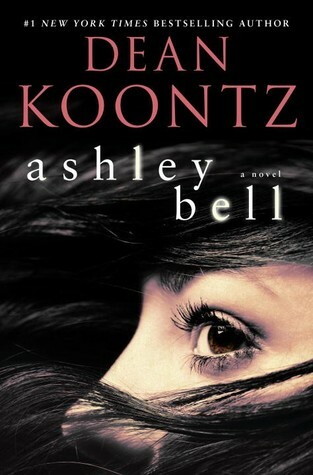 Dean Koontz is a MUST READ author for me, so I jumped all over Ashley Bell. I mean…just check out this awesome cover. 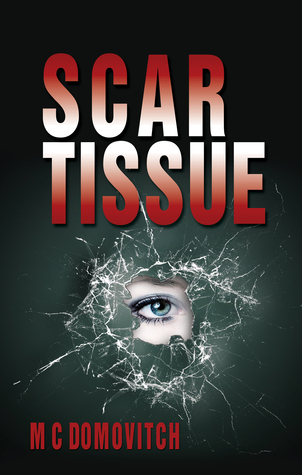 Scar Tissue by M C Domovitch has such a creepy cover, I had to find out what’s inside. I mean…she keeps looking at me…calling to me. Do you believe eyes reveal the secrets of the soul?